When people think of health care options for arthritis and other joint-related medical issues, they tend to think of medication, medical procedures and various ways of alleviating pain and discomfort. One thing that people seldom think of is food; however, what you eat can go a long way to reduce pain and the effects of arthritis. Many health care professionals, as well as the Arthritis Society, believe the Mediterranean diet can help reduce the effects of this disease. “By far the biggest impact of the Mediterranean diet is that it includes a healthy mix of foods at lower fat and calories than the typical North American diet, which can help people manage their weight,” says Douglas Emerson of the Arthritis Society in Global News. This is only one of the dietary options that could help you. The key is to stick to a healthy diet and keep your body weight lower to lessen the impact on your joints. 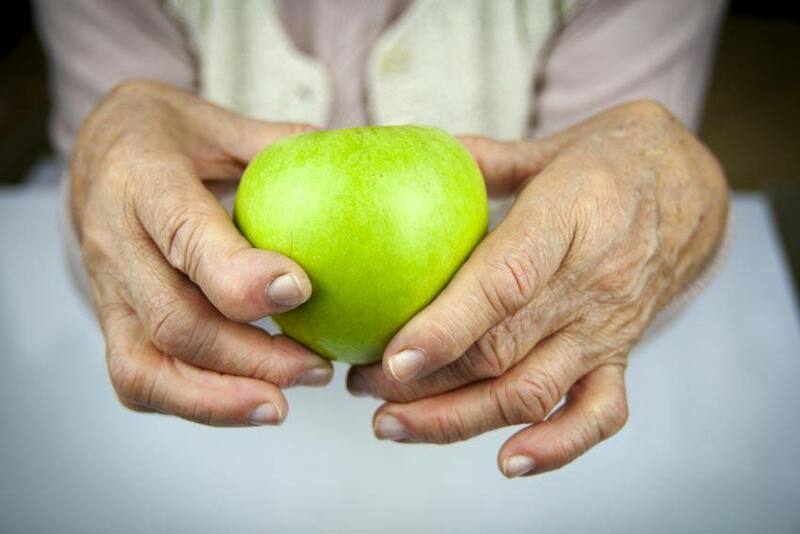 “Cutting back on foods that promote inflammation, increasing the proportion of fruits and vegetables in your diet, making fish your main protein and getting more omega‑3s can make a big difference in your arthritis symptoms,” says the Arthritis Foundation. Combining a dietary change along with medication, exercise and other health treatments as prescribed by your doctor can make living with arthritis more manageable.